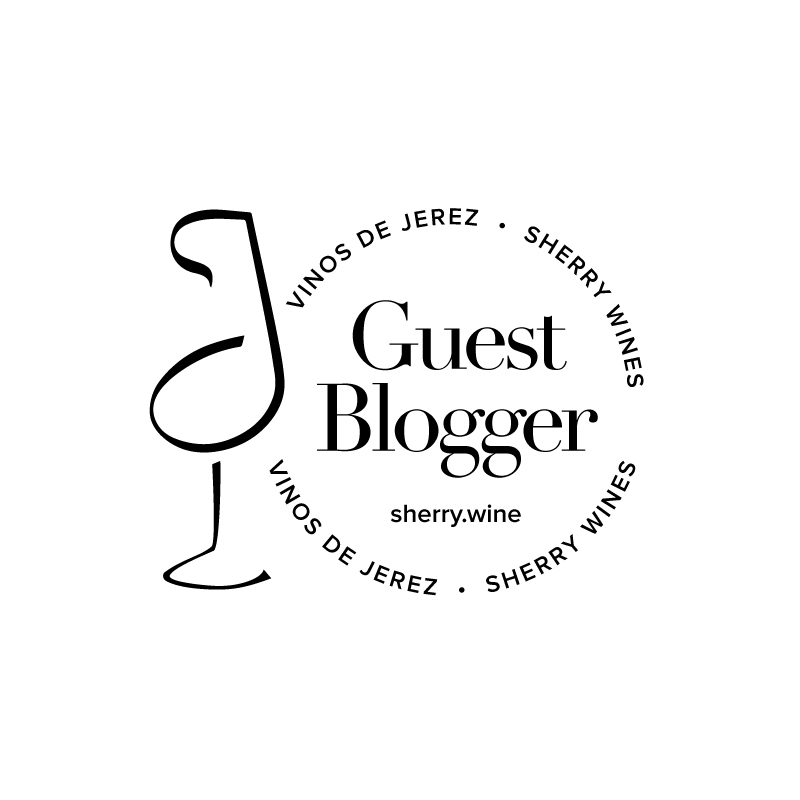 Something was confirmed for me both at the Great Sherry Tasting in London in September and my recent exploits in La Carboná, Jerez – Equipo Navazos are consistently releasing some of the most exciting sherries around. Amidst all their superb new releases (the La Bota de Amontillado No.58 is delicious) and rare sherries (La Bota de Pedro Ximénez needs to be tasted to be believed), it’s sometimes easy to overlook the humble finos, the most recent being La Bota de Fino No. 54 released in June 2014. Except there is nothing humble about this sherry. A wine of pedigree, as with most of the other Equipo Navazos finos it’s sourced from Macharnudo Alto – the highest elevations of albariza soil in one of the most prestigious pagos in Jerez. This release is a blend of wines from the second criadera and solera at Valdepsino. Fresh and lifted with lots of flor and hay on the nose. Minty and medicinal. It seems to have filled out a little since my last tasting – the texture is much slicker too, particularly as it warms up. Well balanced and, as with the other finos in this series, very moreish. Equipo Navazos sherries are imported into Ireland by Celtic Whiskey Shop / Wines on the Green. The range is available in their Dawson St. store with many releases also available in Black Pig. The UK importer is Alliance Wine. ← Equipo Navazos Nights: How Low Dare You Go?